Bank Foreclosure! 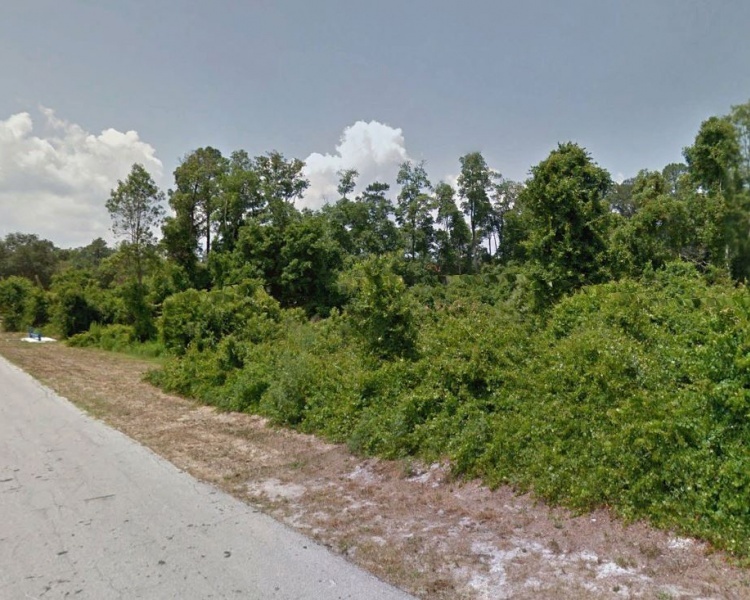 Volusia Co., FL, 0.85 acre SFR lot in Deltona for $16,900!! Incredible buy for the savvy investor! 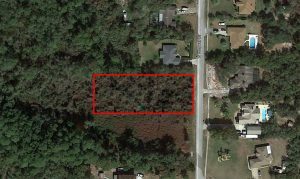 Established neighborhood, centrally located to amenities and shopping! Call or email Mike Newsome for details.